Love your existing bike, but thinking about trading it in for an electric version? You might not have to, if you get in there early with the Kickstarter campaign for GeoOrbital. 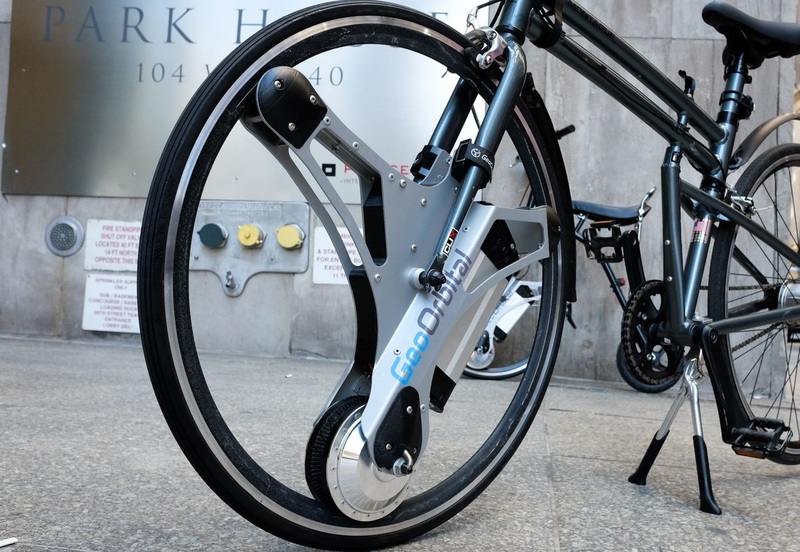 This very clever bit of kit is a self-contained electric wheel, meaning it can be installed on any traditional bicycle and achieve speeds of 20mph. 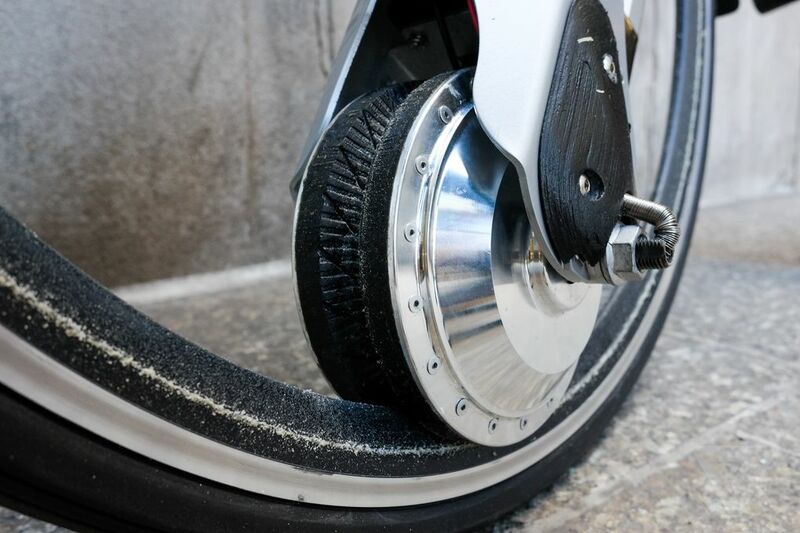 As the video shows, it can be fitted to any bike in less than a minute and be controlled by a strap-on throttle. Amazingly the battery, which sits inside the wheel by the motor as the tyre spins around it, seems to pack enough juice to keep you going for up to 50 miles! So one charge could see you to work and back every day for week (Ahh, electric bikes... we're still drooling over this one). For commuting cyclists, this is a big deal as it will allow you to convert your existing bike (be it a road, mountain, or hybrid) to electric-powered without having to buy a new stead. GeoOrbital's Kickstarter campaign has completely smashed their target already, reaching half a million dollars in pledges with 38 days left to run. However, you'll still need to lay down $699 to secure one of the first batch. Crikey!